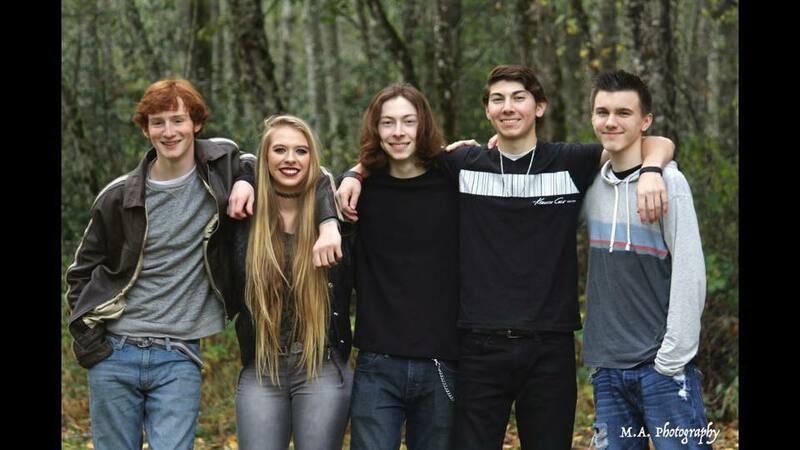 Suite Clarity is modern rock band that consists of members ages 15 to 17. Anthony Corso is the guitarist, backup vocalist, and lead songwriter. Emily gardner is the lead vocalist and co-songwriter. Chris Bennett is the bassist, and Aaron Corso is the drummer. They have had gigs in and around the Tacoma, Puyallup area: The Swiss Pub and Restaurant, the Gig Spot, the Triad Arts Theatre, and the Washington State Fair. Together, they strive to bring the world quality music that rocks!